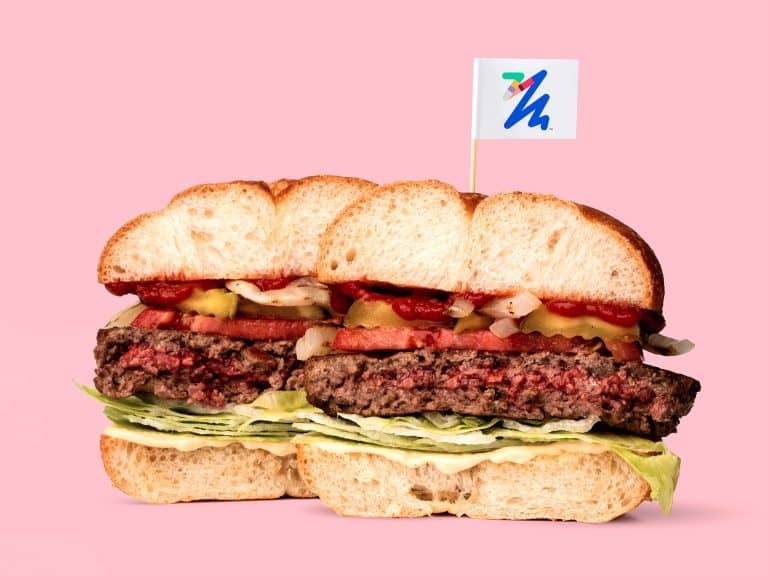 The Impossible Foods burger is a HUGE hit in San Francisco, California. A black bean or mushroom burger might not convince an ardent meat lover to go vegetarian, but the Bill Gates-backed ‘Impossible Burger’ just might. After years of trial and error to create the ‘world’s best veggie burger’, Impossible Foods finally succeeded. The plant-based burger is popular among vegetarians and carnivores alike because it approximates beef to the point that it “bleeds”. This is made possible by heme, a plant-based molecule that resembles the hemoglobin in blood. It might be disgusting to foodies who eschew meat because it resembles the flesh of animals, but so far, it’s a hit among many environmentally-minded consumers. In fact, the two companies that are selling it in San Francisco are having trouble keeping it stocked. According to SFGate, Jardiniere and Cockscomb began serving the Impossible Foods burger in their restaurants last Thursday and sold out almost immediately. Traci Des Jardins, chef-owner of Jardiniere, told the press that lines formed outside her restaurant several hours before the burger even went on sale, which is why the establishment now issues tickets at 7 PM, to ensure that it can meet all of its orders. Des Jardins relays that she’s been excited about the prospect of selling Impossible Food burgers in her restaurant due to the environmental benefits of cutting down on meat. Appealing to a larger customer base also seems like an intelligent business move. At Des Jardin’s establishment, the burger is cooked in a cast-iron skillet then served on (vegan) Acme buns. Then, it’s topped with carmelized onions, Dijonnaise sauce, avocado, cornichons, lettuce, and tomato. It’s one of three establishments in the nation so far to launch the burger. The Impossible Foods burger can also be found at David Chang’s Momofuku Nishi in New York City. Though Jardiniere sells the burger exclusively at night, San Fran foodies can get their meatless bleeding burger at Cockscomb during lunchtime. Because San Francisco boasts a higher vegetarian population than most cities in the U.S., it seems an ideal location to launch the revolutionary burger.